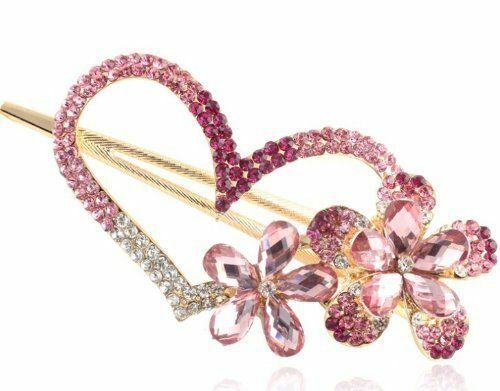 Crystal Heart Hair Clip Only $2.41 Shipped! You are here: Home / Great Deals / Amazon Deals / Crystal Heart Hair Clip Only $2.41 Shipped! This hair clip is gorgeous!! Right now, you can get this Crystal Heart Hair Clip for only $2.41. Plus, shipping is FREE!